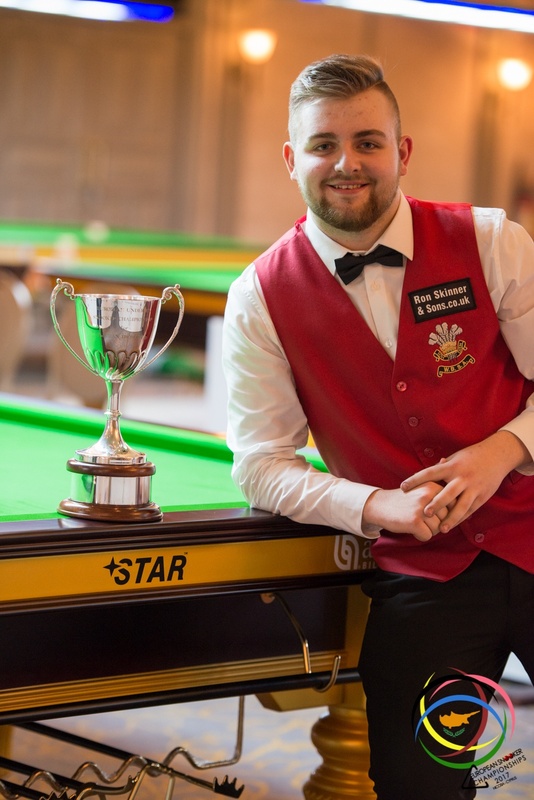 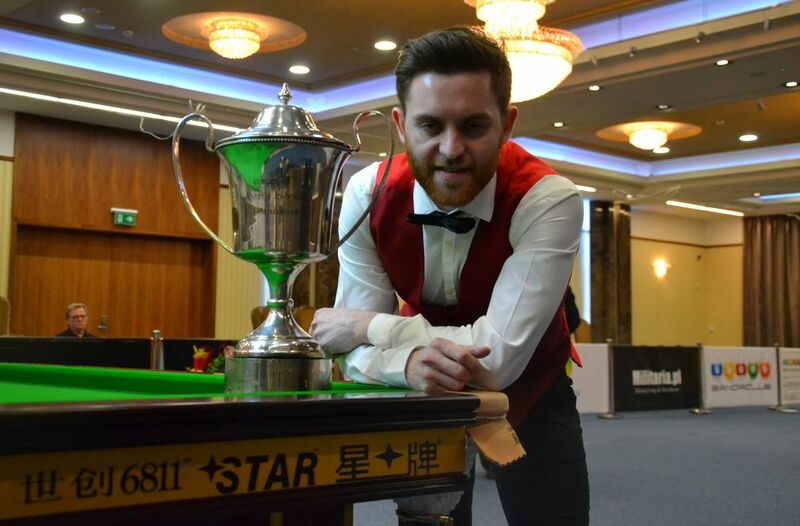 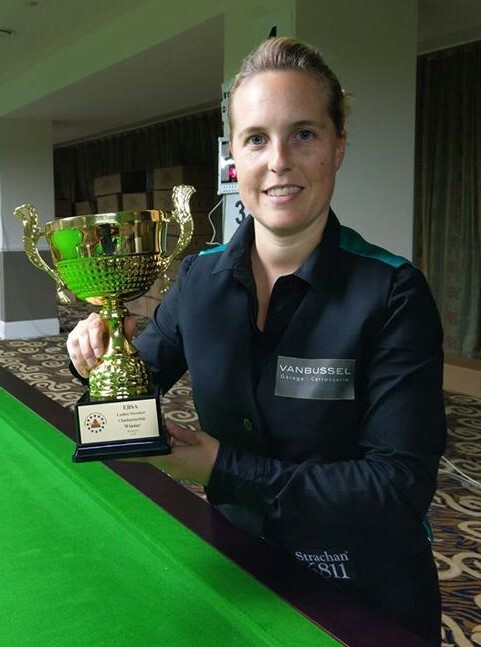 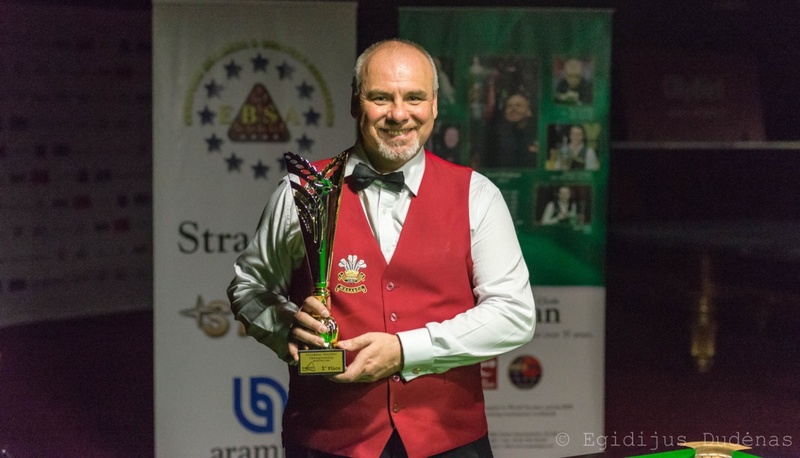 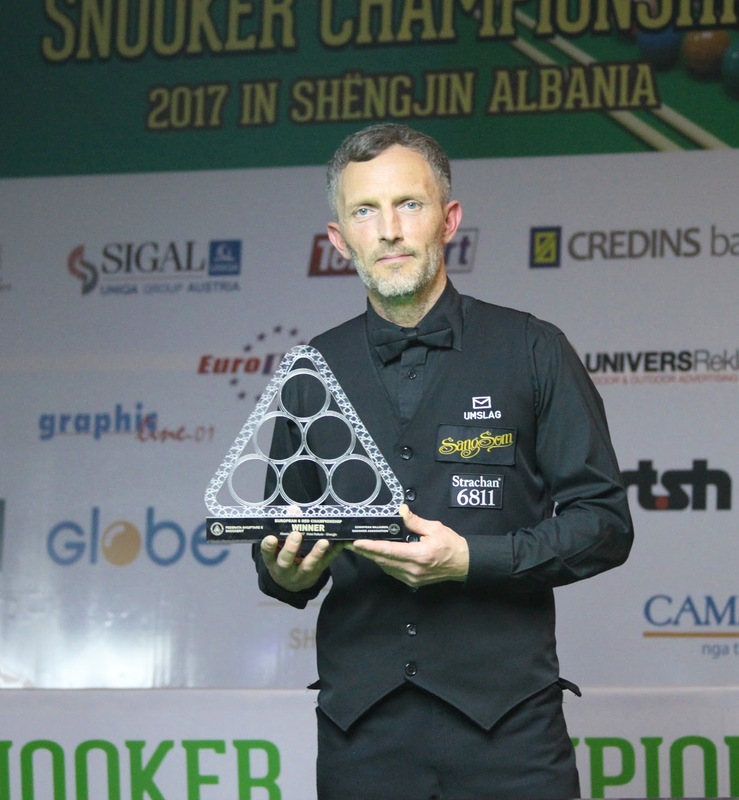 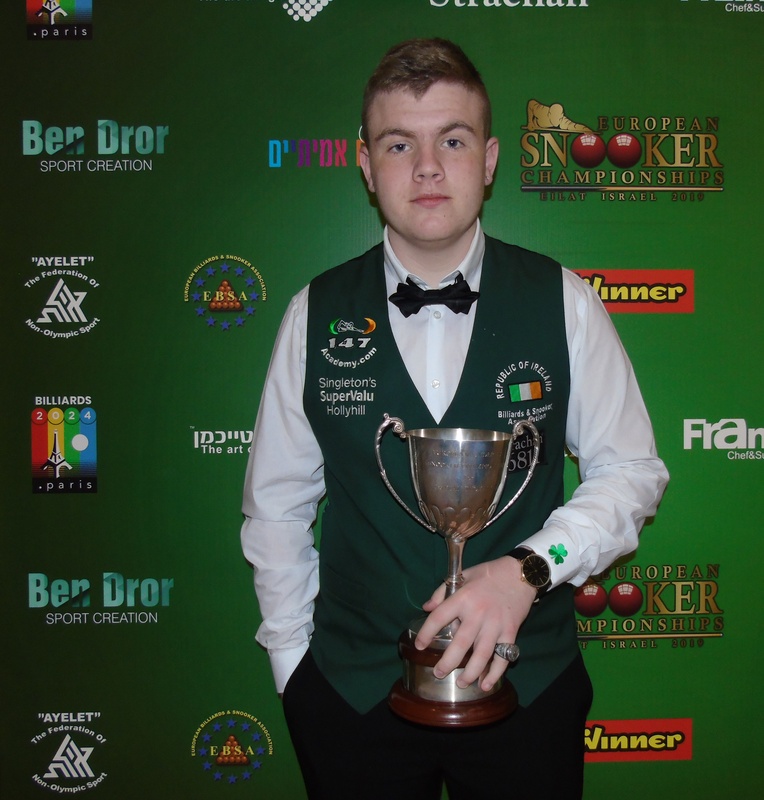 The Hungarian Snooker Association will stage a tournament on snooker’s new Challenge Tour later this season. 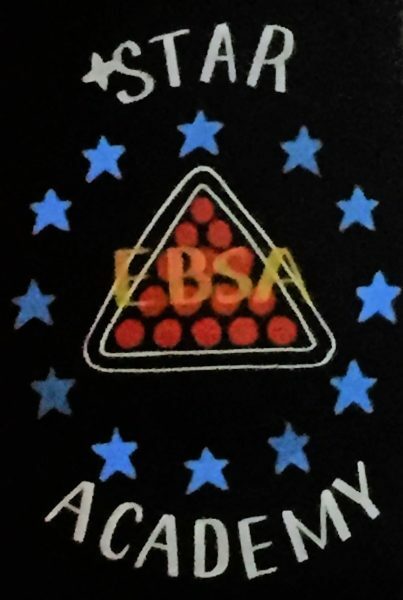 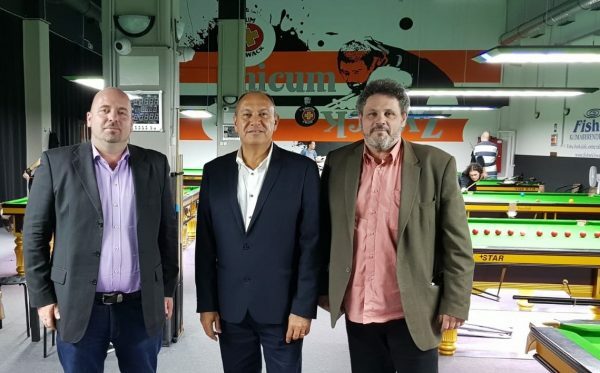 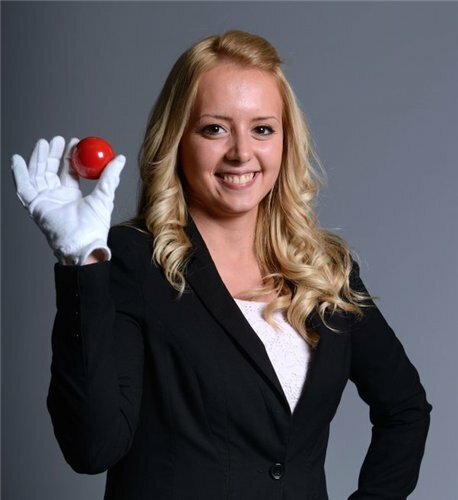 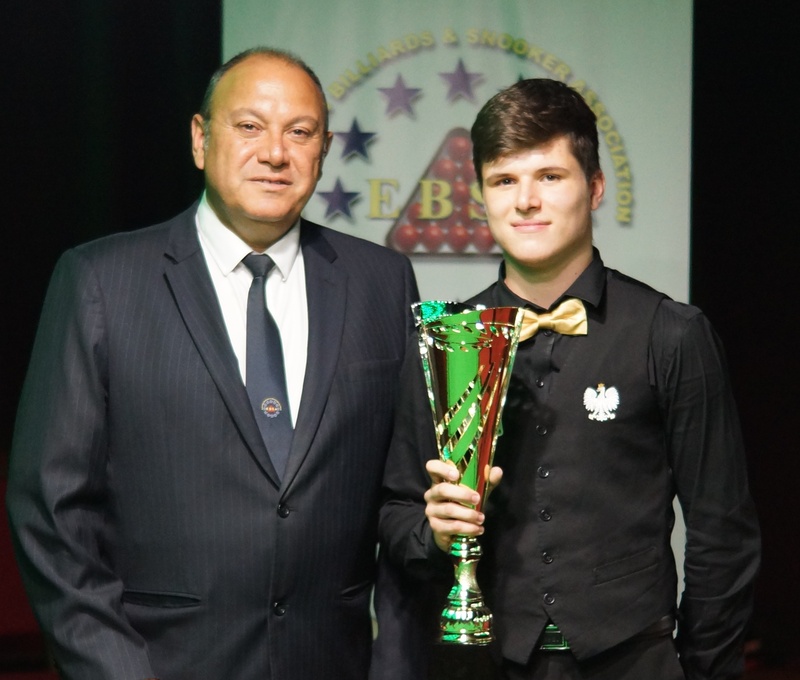 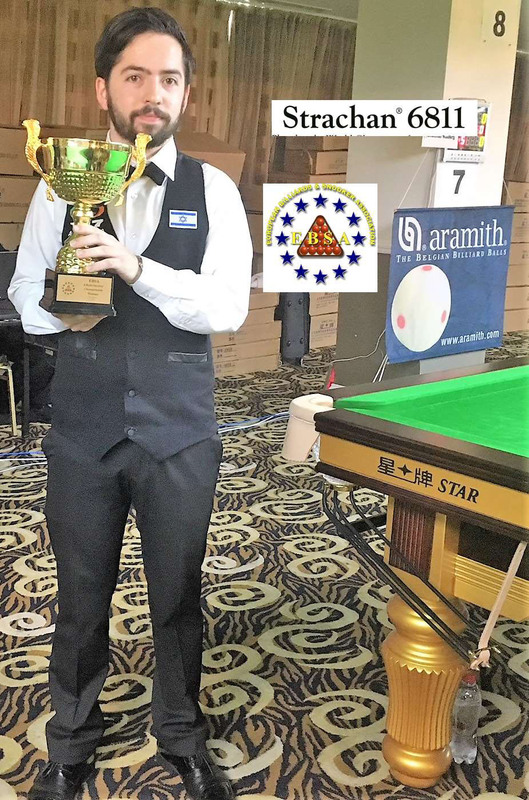 The event will run on November 24 and 25 at the Brand new Snooker Terminal Academy in Budapest, which has eight tables made by EBSA & World Snooker’s official supplier Star. 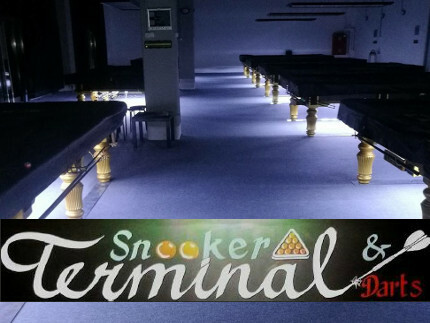 It will be the eighth Challenge Tour event of the season. 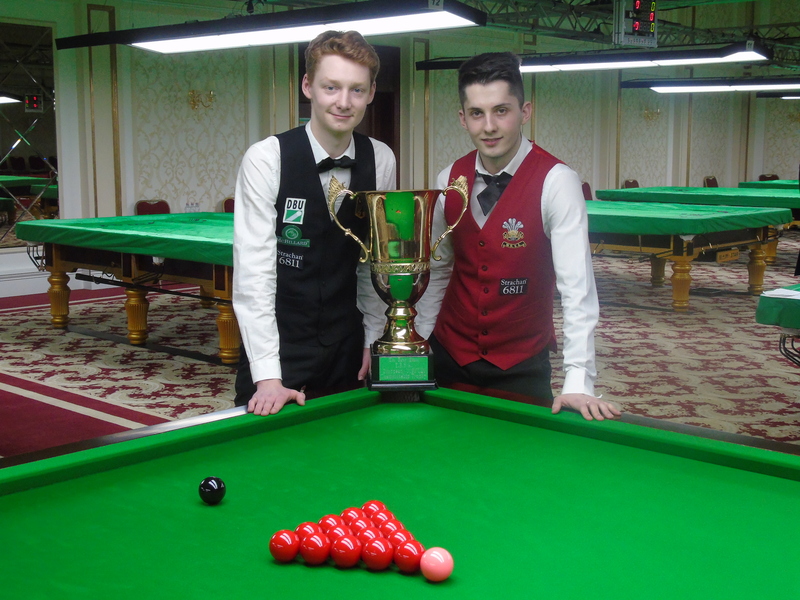 The new Challenge Tour is running for the first time this season, as a secondary circuit below the World Snooker Tour. 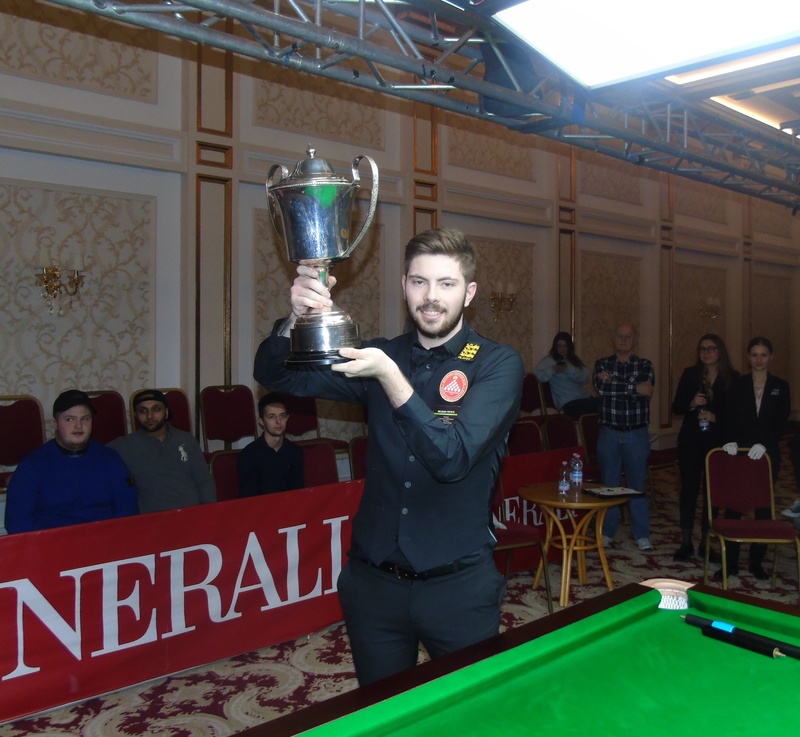 There are ten events, with the top two players on the final Order of Merit earning a two-year card to the professional circuit. 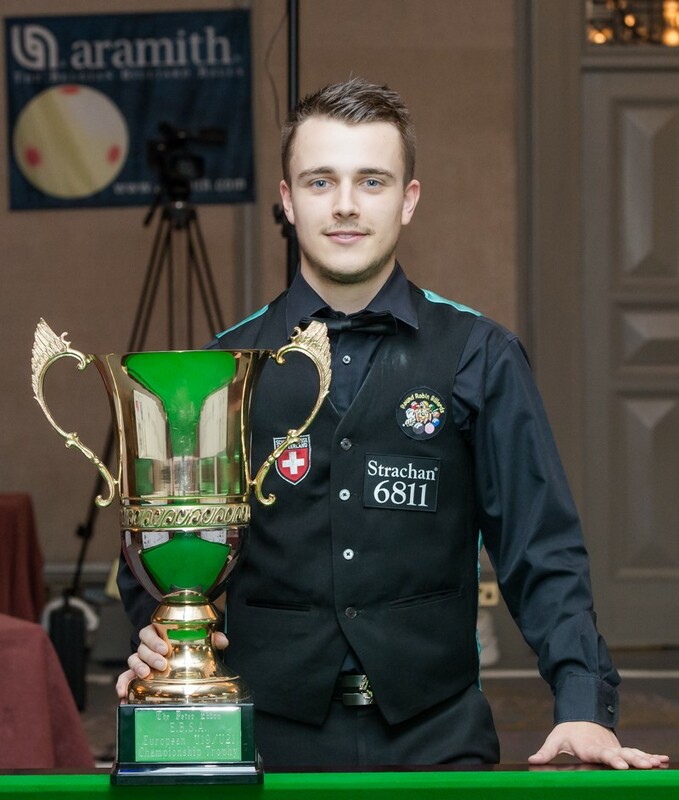 Each tournament has 64 players from the Q School Order of Merit, plus a maximum of eight wild cards. 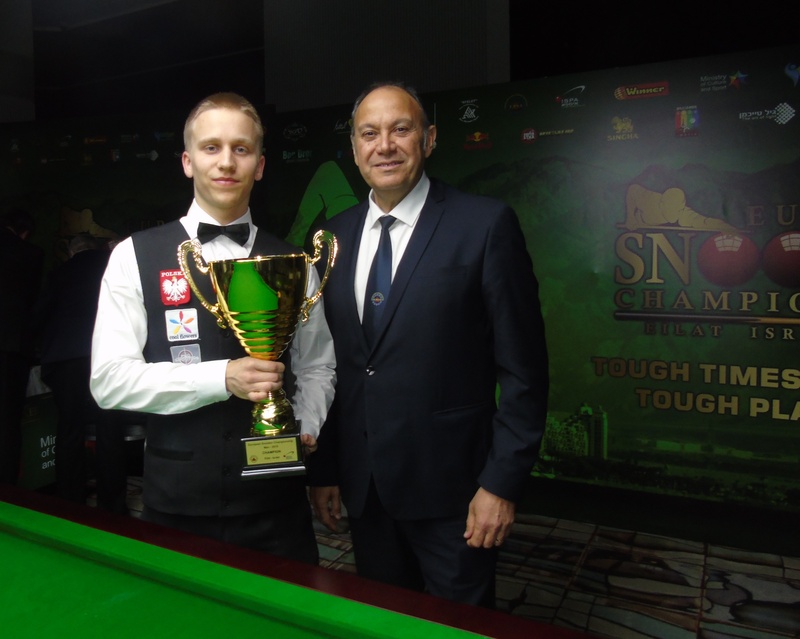 As part of the agreement to stage an event in Budapest, the Hungarian national champion will receive a wild card to all Challenge Tour events this season, from event three onwards. 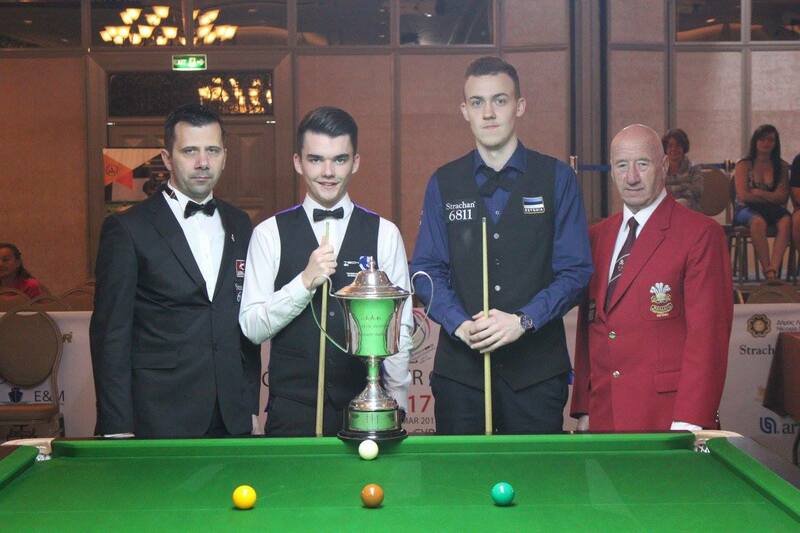 Further details on the event will be announced on www.worldsnooker.com in due course.